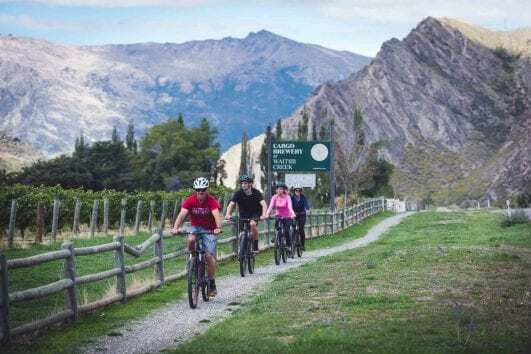 Shuttle to the Kawarau Bungy Bridge and ride from there down the Gibbston Wine Valley. Shuttle back to Queenstown. 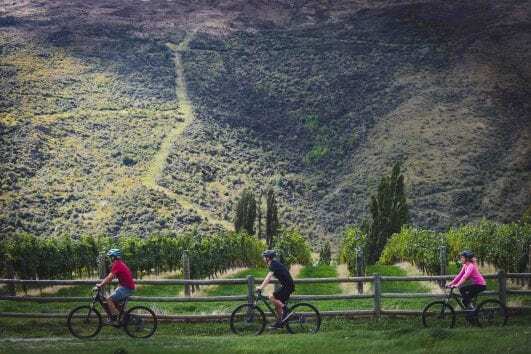 Shuttle with us to Arrowtown, ride 15km to the start of the Gibbston Valley, explore the wineries and then shuttle back to Queenstown.